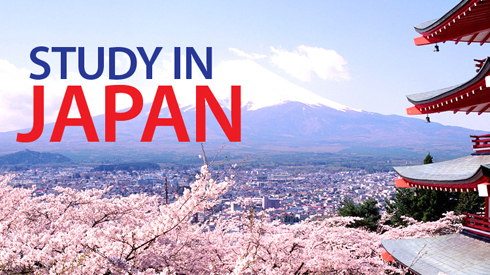 The Representative Office of Japan to Palestine will conduct an information event on the MEXT Research Student Scholarship for Graduate Studies in Japan. Dr. Mamoun Nawahdah (a Former MEXT Scholarship Recipient) will share his life and educational experience in Japan. Join our events and never miss out on new lectures, activities, conferences, and more. Use the button below to have your event posted on the university’s Event Calendar. Please note that your event submission will be edited and reviewed. It should appear within 1-2 working days. If you need to update your event details, please contact the Public Relations Office.